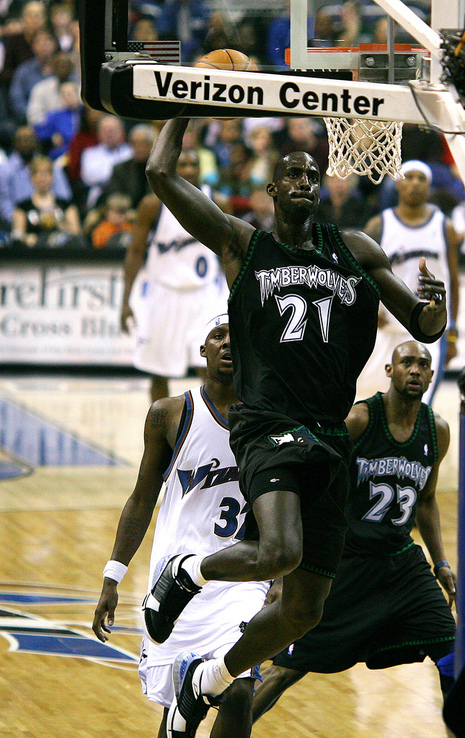 May 3, 2004 — Timberwolves forward Kevin Garnett has been named the winner of the Maurice Podoloff Trophy as the league's Most Valuable Player, the National Basketball Association announced today. 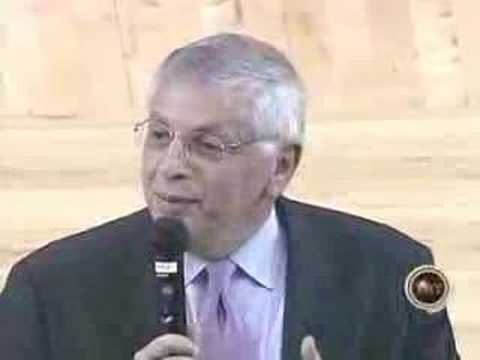 The seven-time NBA All-Star totaled 1,219 points in MVP balloting, including 120 of a possible 123 first-place votes, from a panel that consisted of sportswriters and broadcasters throughout the United States and Canada. MINNEAPOLIS -- The Kid is all grown up, and he has an NBA MVP award to prove it. Kevin Garnett got 120 of 123 first-place votes to beat two-time winner Tim Duncan for the honor Monday, three days after his Minnesota Timberwolves won a playoff series for the first time. 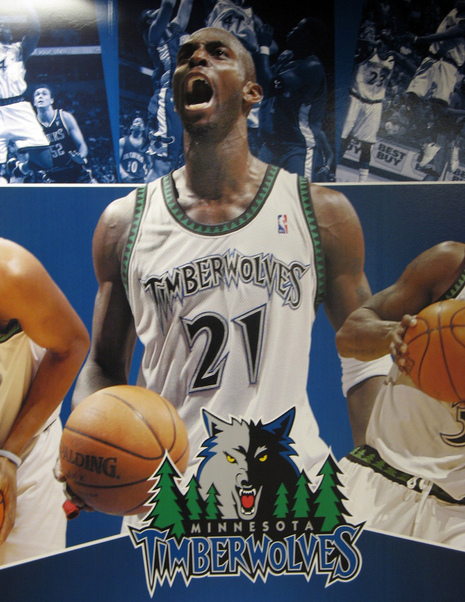 Garnett's teammates attended a packed news conference at the Timberwolves' arena, and he praised them repeatedly. 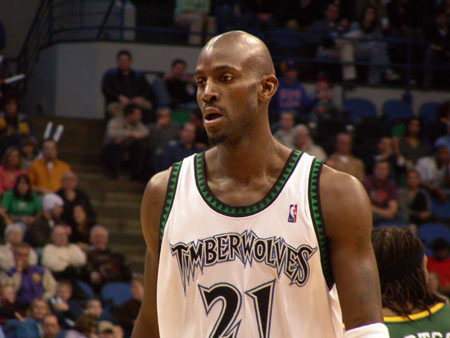 "I wouldn't be nothing without those knuckleheads, believe me," Garnett said. "It's a team game, and I've always kept that perspective." He has played at an MVP level for years, but this was a breakthrough season for the Wolves. They earned the top seeding in the Western Conference playoffs with a franchise-best 58-24 record, then ended a string of seven straight first-round exits from the postseason by beating the Denver Nuggets.